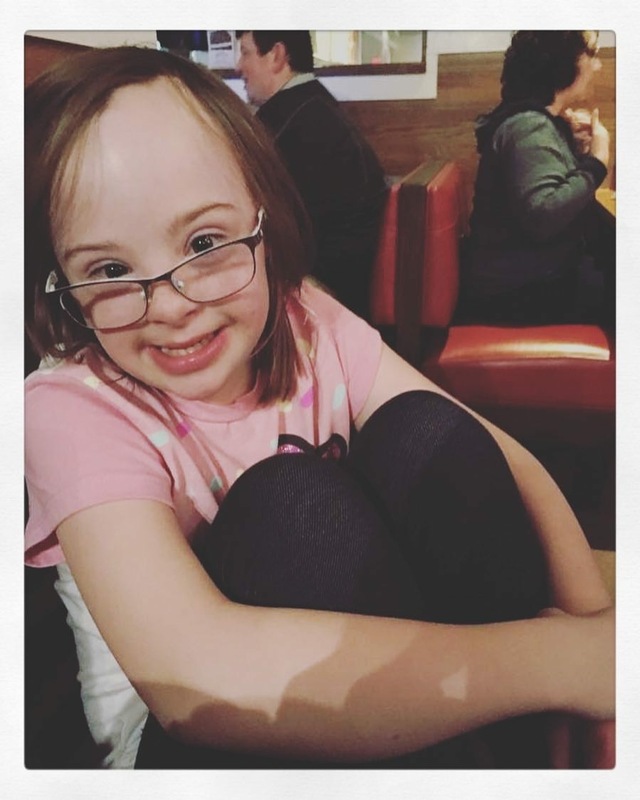 When I thought about what I wanted to post for Down syndrome Awareness month, I had the idea of getting other mommas who's kids have the magic chromosome to tell me about their children. I had so many momma's participate- and I am so so grateful that they are willing to share their stories. Today and tomorrow, I want to introduce you to some awesome kiddos, and share how they are just like you and me. We often hear more about their differences, but today- we will celebrate their similarities. You all know my boys, Dex and Gus. They are awesome. Dex has the best laugh, loves making people smile, and is the hardest worker I know. He enjoys watching movies, eating chick-fil-A and reading his sight word flashcards. Gus's smile can light up a room, he crawls so fast, and he is the best snuggler. He loves being in his jumper, eating all the foods, and being right where his brother is. Meet Mason. Mason can make anyone smile. His happiness is contagious, and he waves to everyone like he's the mayor. Mason and his momma enjoy blowing bubbles, playing outside, and exploring together. Meet Kale. He is really funny with a great sense of humor. He picks everything up really fast, and he is so affectionate. Kale and his momma enjoy watching movies at the theater, snuggling, andeating treats. Healso LOVES helping with chores around the house. Meet Wesley. Wesley has the best laugh and he is very intuitive. He loves a good song to shake his booty to. Wesley and his momma like to watch Christmas movies, travel, shop at Trader Joe's, and eat different foods together. Meet McCoy. 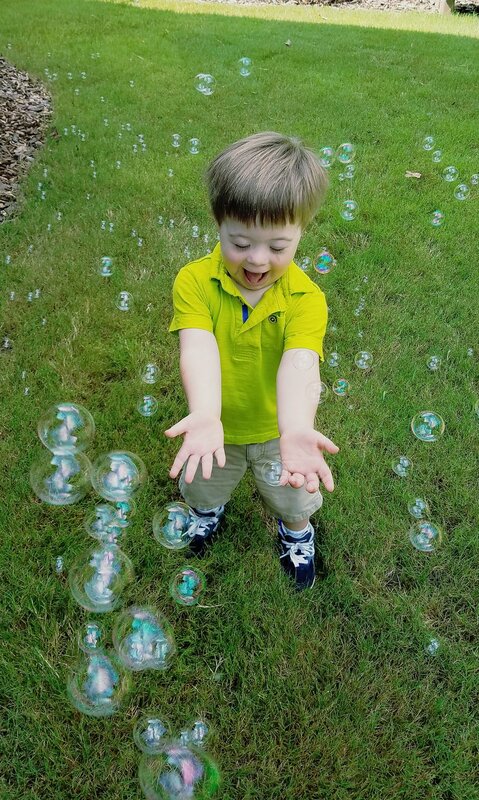 McCoy surprised his family at birth with an extra chromosome and has been such a wonderful addition. He is meeting milestones almost on “typical” timelines. He is so intuitive with emotions and sounds and he LOVES music! McCoy is still really little but he is the perfect Yin to his family's yang. He is always down for an adventure outdoors and loves music. He knows no stranger and his smiles are free to anyone who will cuddle and hug him. Meet Cayden. She loves to sing along to Disney Channel shows. She loves to be silly and she loves to talk about her day at school (specifically what she ate for lunch)! Cayden and her momma enjoy many activities together! "We like singing in the car, making silly faces. We both love going to the “circle store” (Target) and getting icees! We like to read and color!" Meet Mikey. He conquers challenges like a pro! He is such a joy and light in his little town. Everyone loves Mikey! He is a fantastic big brother. Mikey and his momma love to read together. They love to watch Elmo celebrity videos on YouTube. They do a LOT of wrestling in their house! Meet Sam. He loves people and says hi to everyone he meets. He makes friends everywhere he goes. He is so happy and has just the best laugh. He never has a bad day. He loves to dance & music and has the best moves. Sam's family loves going to the park and the pool in the summer. He enjoys the water and talking to everyone at the pool! "He loves sports so we love taking him to baseball games, my husband,Taylor, works in baseball so he is so excited Sam loves sports too.He plays catch with him and has him shooting hoops already too! He is also the best cuddle bug so my favorite time with Sam is when he cuddles up on my lap and we read books or watch Mickey Mouse." Meet Maggie. Maggie's amazing smile lights up the room. Her constant hugs and kisses are the absolute best! Oh and her determination, she makes me want to try harder! Maggie's momma Patsy says, "I LOVE to swim with Maggie! She is our little fish! She has never had a lesson and an swim longer underwater than I can! We say 'ready set go!' , then both go underwater, look at each other and she has the biggest smile on her face and then grabs my face to pull me in for a kiss! It is the absolute BEST and I hope it never stops! The joy on her face is indescribable!" See? Those are the same things that can describe prettymuch any kids. Just because these amazing kids have an extra chromosome doesn't mean that they don't enjoy all the things that their peers enjoy. Come back tomorrow to meet more amazing kids!